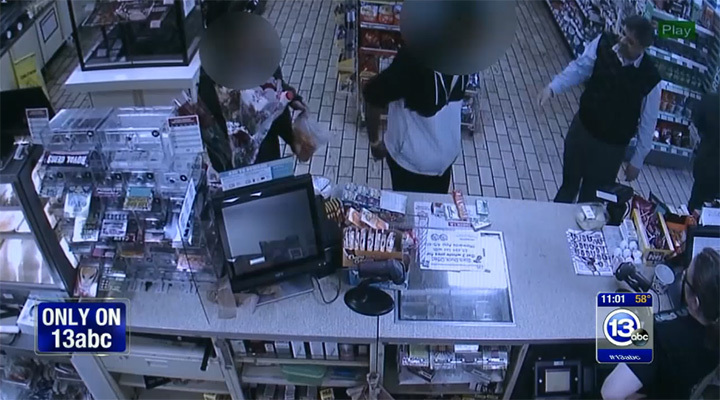 A 7-Eleven owner in Toledo, Ohio, gave a hungry shoplifting teen food instead of calling the cops. Store owner Jay Singh says he was alerted by an employee about a suspicious person pocketing items. After watching the cameras, Singh decided to approach the man and asked him why he was stealing. After doing what he felt was right, Jay said he hopes the teen he helped repays the generosity to someone else down the road.